Let's face it, cherry blossoms are pretty. Charles Viancin has created a set of cherry-blossom-themed silicone covers (for bowls and such) as well as some cute bottle stoppers in the same design. While these evoke spring, they'll work just as well in summer. And, hey, when winter comes along you can pretend they're poinsettias. Of course, if you're using them in the kitchen for cooking and storing, it doesn't matter if they match the season or not, right? You might want a bit of springtime in the midst of winter. But here's the thing. They aren't just decorative - they're functional. For the covers, the protruding bit in the center of the flower makes a nice handle. And there's a hole for hanging the covers, should you want to do that. 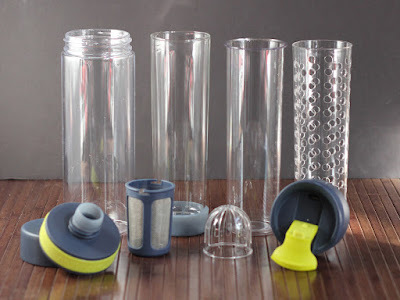 Since these are made from silicone, they're flexible, heat resistant, dishwasher safe, and microwave safe. Like other covers of this type, they create a bit of a vacuum seal on bowls, but they remove easily when you grab an edge. The small covers would be lovely for outdoor dining, to cover drinks. Who's it for: People who have bowls and things to cover. Most of my reviews here are cooking gadgets and small kitchen appliances, but once in a while I get food products to sample. Mmmmm food. Here's a roundup of some of my most recent noshes. I love yogurt. Sometimes I make my own. Other times I buy it. But mostly I buy plain yogurt rather than flavored. Noosa sent me some samples including a Colorado-only yogurt that I'll admit I was a little skeptical about - blackberry serrano. Boy, was I surprised! The blackberry serrano had just the right amount of heat to match with the fruit. I made a frozen yogurt with it, and it was outstanding. The blood orange and key lime were also winners. But the real winner was the small containers of caramel yogurt. I ate all of the yogurt they sent me and I've bought it again and again and again. It's a perfect little dessert or late-night snack. I've also bought several other flavors, including the pineapple, which was also pretty amazing. 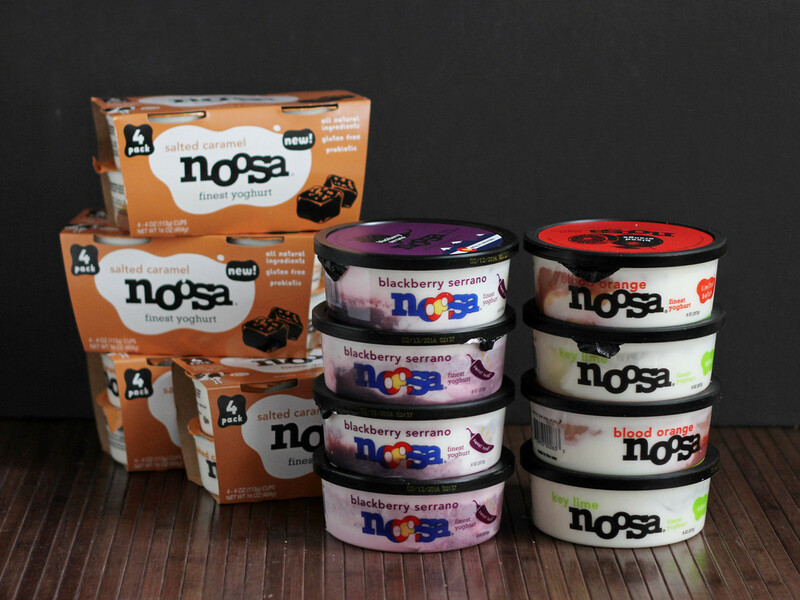 If you haven't tried Noosa yet, look for it at your local grocer. It's not a dance, it's a tea. With cocoa flavor. Nibs, I think. I tend to drink more herbal teas than black teas, but this one is quite tasty. 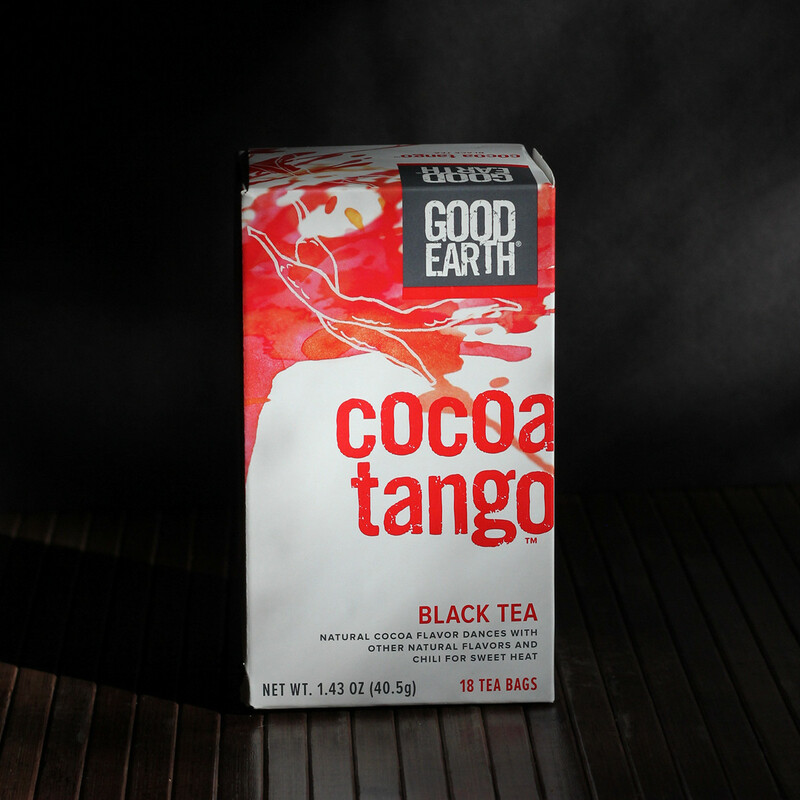 Besides the cocoa, it's got a tiny hint of citrus and a little kick from chili. If you're looking for a new tea, this is different and good and refreshing. First, sorry for the photo. The product has disappeared and I didn't check the photos before that happened. 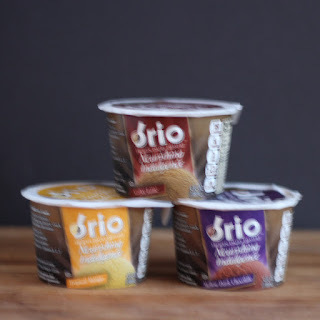 Brio isn't exactly an ice cream - it's a frozen dairy dessert. If you think of it that way, it's a tasty product. If you think about super-premium ice cream while you're eating it, you'll have a "huh?" moment. Brio has added things that are good for you, like vitamins, minerals, and fiber. So if you're looking for a sweet dessert that's not just fat and sugar, this might be the one for you. Or your kids. Or whatever. These little boxes contain a bag of chips or crackers and a squeeze-container of hummus. 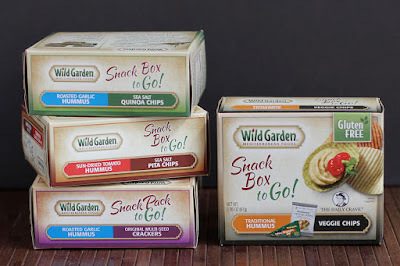 The hummus is enough to put a generous portion on each cracker or chip, or you can be skimpy about the hummus and find more crackers.These really are the perfect size for a snack. Not a meal, not a lunch, but a little snack - just enough for that after-work nosh or that late-night nibble. Or maybe part of a lunch. I haven't made my way through all the flavors yet, but so far I've liked the ones I've tried. There are gluten-free options as well as some that have wheat, and there are different hummus flavors as well, so you have choices. Since they're shelf-stable, you can store the in the pantry, your desk at work or bring them along on a trip - no need to refrigerate unless you open the hummus and don't finish it. Nice nibble! Eight O'Clock has been one of my favorite brands for quite some time. I like the flavor, but it's not a billion dollars for a precious little bag. When I'm budgeting, that's a big deal. 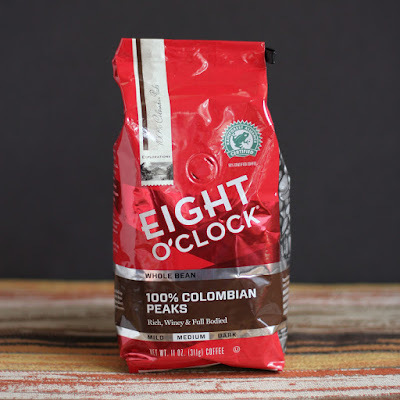 Recently, they relaunched their 100 percent Colombian Peaks coffee that is 50 percent Rainforest Alliance Certified, and that's what I got to sample. As usual, really good. Possibly better than their previous. Strong enough, but not crazy. I brewed it in my cold brewer and also in my regular coffee machine, and I also made a batch of ice cream with it. All good. Check out your grocer and see which versions of Eight O'Clock they have in stock. 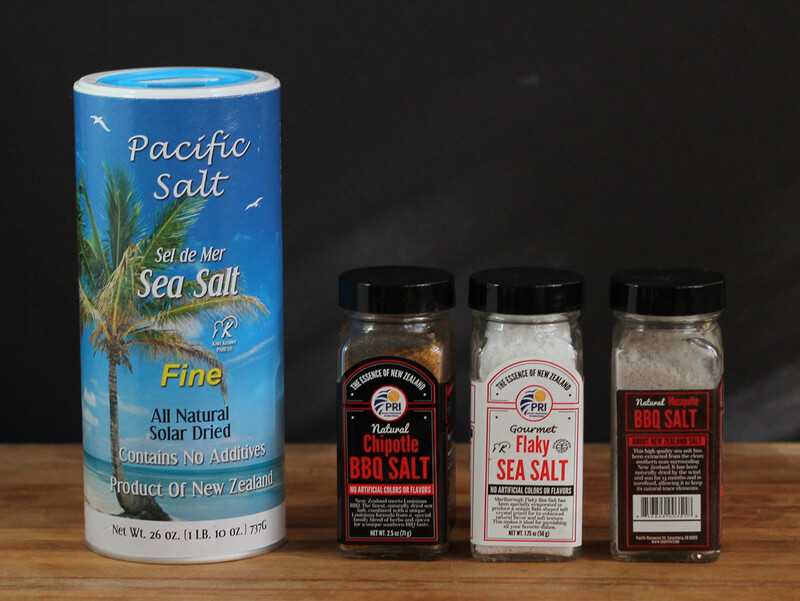 New Zealand salts are supposed to be better for you, but you can read up on that at the manufacturer's site. Let's talk for a bit about those flavored salts. They're really good. First, I sniffed, then I sprinkled them on meat, added them to soup, and threw them about on all kinds of foods. Nice on eggs, too. And avocado. The large container is a fine salt that's good for your salt shaker or for cooking. I'm using it for more important tasks than flavoring the water I cook pasta in, though. Seems appropriate. Who doesn't love something that's crunchy? 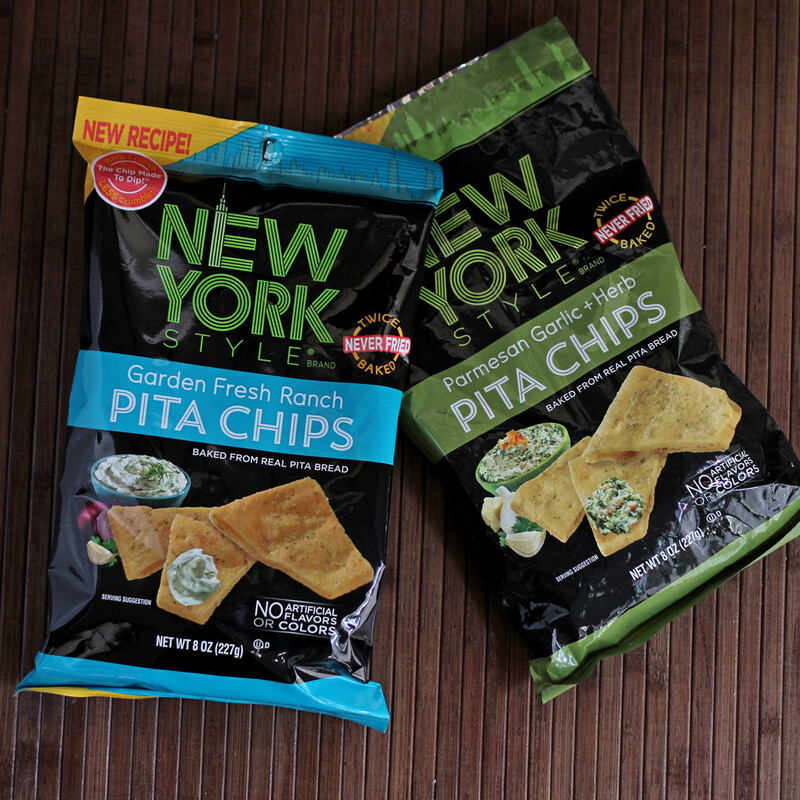 New York Pita Chips were a little thicker than the usual chips I buy. Good or bad? It depends on what you're using the chips for. These would hold up really well if you're assembling them in advance with toppings where thinner chips might fail. Or for any other use where you need a sturdy chip. As far as flavor. Yes, please! Ginger beer is a strange critter. It's more like ginger ale than beer. And it's usually non-alcoholic. Except when it's not. Crabbie's is a brand of alcoholic ginger beer that's brewed in the UK, and it's been around since the 1800's, according to Wikipeidia. It's got a nice ginger bite that's a little stronger than your average ginger ale, but it doesn't really taste boozy. This would be a good cocktail for folks who don't really care for the taste of alcohol and also for those who don't like a super-sweet drink. 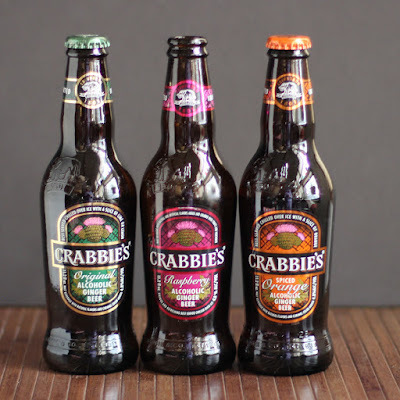 I was considering making a recipe using this ginger beer, or maybe a cocktail, but I liked it too much as-is. It's a lovely drink all by itself. I received these products from the manufacturers for the purpose of doing reviews. I have a love-hate relationship with water bottles. I love them when I need them. But it seems like I either have way too many of them or I can't find one. People like to give them away as promotional items. Heck, I even got one from my dentist. Some are only good for cold drinks, some are meant for hot. There are different openings. There are different materials. Just too many. 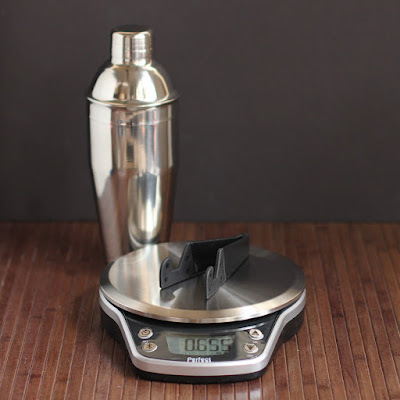 Recently, Presidio Design sent me their multi-flask to test. 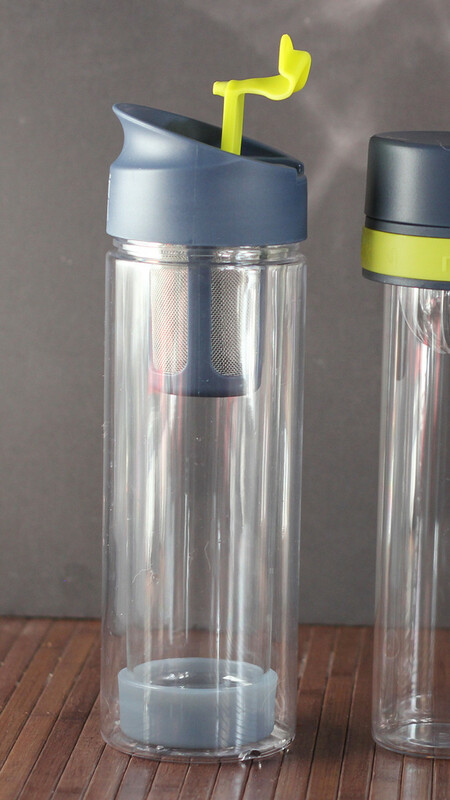 So, how do you test a water bottle? For this one it involved some assembly and disassembly, because it's meant to be used in many different ways. It can be used as an infuser, or as a shaker bottle or for hot drinks or for cold drinks. There are inserts and different lids. 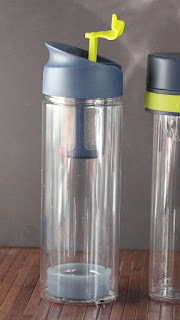 It's one basic bottle with a bunch of different inserts and parts. 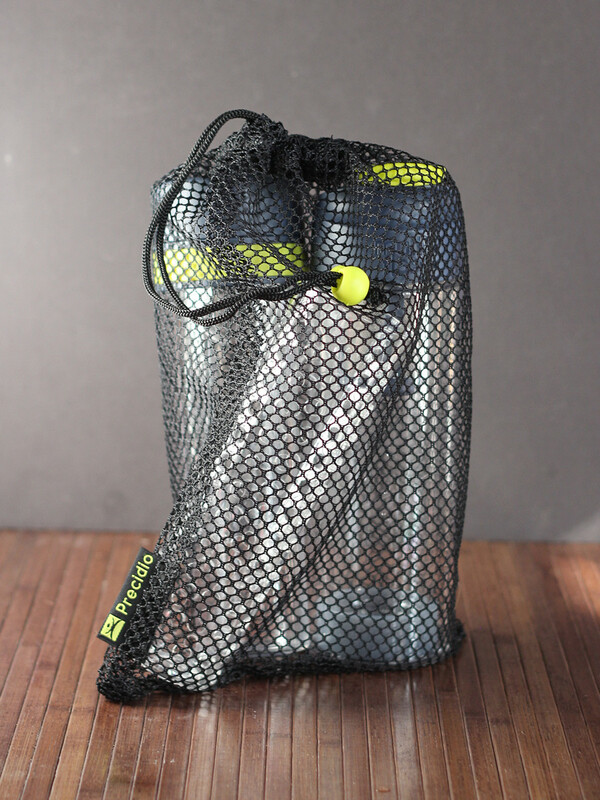 One of the best parts is the storage bag. Because I'm really good for losing parts of things. Where do they go? I have no idea. I recently lost a margarita glass ... which is ridiculous, since there are a limited number of places where I'd put stemmed glassware. So parts of a water bottle are pretty doomed unless I can keep them together. Overall, the multi-flask is a pretty good idea. You can load up some hot coffee in the morning, change out some parts to infuse fruit or make tea for the afternoon, and sip water the rest of the day. 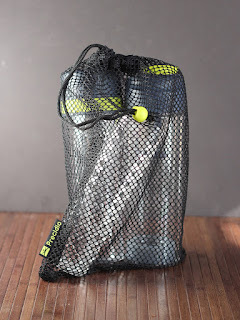 Who's it for: Folks who need to hydrate on the go. Or I guess you could use it around the house - a sealed bottle is certainly safer as far as spillage is concerned. Pros: One bottle has multi uses, so you don't need to have one for hot drinks and a separate one for cold. Cons: It's a little pricy if your other travel mugs were promotional freebies. Wishes: Pretty happy with it as-is. Most of my trivets are functional but not really fun. And they're definitely not multi-taskers. I have a few wooden trivets, and I have some that are crocheted. There's a metal one that's supposed to be used for casserole dishes, but I've put it away safely somewhere because I never use it. And I have a couple metal racks that I use for trivets, but they're not really trivets. In the kitchen, I'm pretty likely to put hot things on a folded towel. Yup, none of those are very fun. 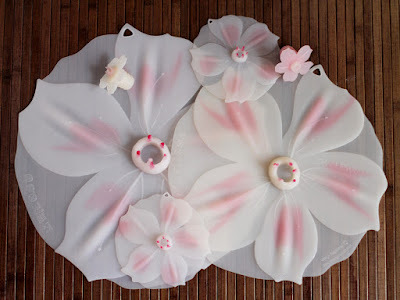 But the Blossom trivets are. They're colorful. They're twisty. They're stretchy. You can hook two of them together to make a larger trivet. You can pull and twist and fiddle with them. They can be a circle or an oval, or you can wrap them around a bowl or bottle if you like. They're also more useful than a plain trivet. 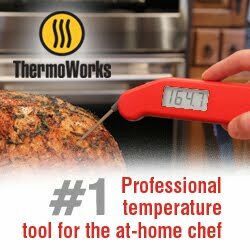 Since they're made from silicone, they're heat-resistant and waterproof and microwavable. You can put one in the bottom of a pot to use it as a rack. You can use it in your microwave or wrap it around a bowl. You can wash it in the dishwasher. And they come in a pretty huge variety of colors, so you can match or contrast your kitchen colors, or just pick some fun and random colors. Besides using them to protect surfaces from hot things, you can use them under bowls or vases or whatever just to be colorful. Or you can put them inside a bowl to make sure the contents have good air circulation underneath. Sometimes that's useful, too. If it sounds like I'm over-enthusiastic about something as simple as a trivet ... well, I like it when a simple item is both functional and pretty. And, yes, I might admit that fiddling around with them is kind of fun. Who's it for: Hot stuff! Cons: Can't think of any at the moment. If there's something every kitchen needs, it's a selection of things to clean and scrub knives, dishes, and things that can't go into the dishwasher. I've destroyed plenty of sponges, scrubbers, dishrags and other cleaning tools over the years. Some work better, some worse. Some last longer than others. Some are for gentle cleaning and some are for terrorizing the burnt-on crud in the bottom of a pan. There's no one perfect scrubber. But I'd sure like to find two or three that work well and last reasonably long. The Kuhn Rikon Stay-Clean Scrubber is the latest cleaning gadget in my kitchen. It's made from silicone so it doesn't soak up water and resists weird odors. It can be cleaned in the dishwasher. And it's got fairly soft bristles that help hold soap, but rinse clean. This scrubber isn't one you'd use for muscling stuck-on food off of a cooking pan, but it's perfect for gentle cleaning - great for non-stick surfaces as dishes and silverware. Speaking of those soft bristles, it feels nice an soft and sort of squishy when you handle it. If you don't use it for dishes, it would also be fine for gently scrubbing hands. Or even your face. Yes, it's that soft. I've only had the scrubber for a few weeks, so I can't say how long it will last, but so far it looks pretty much the same way it did when I got it. Cons: It might be a little toooo soft for some folks. Wishes: A three-color pack with different hardnesses would be nice. Or maybe a different hardness on each side. I like that this is a nice soft scrubber, but I'd love a tougher one as a mate for it.